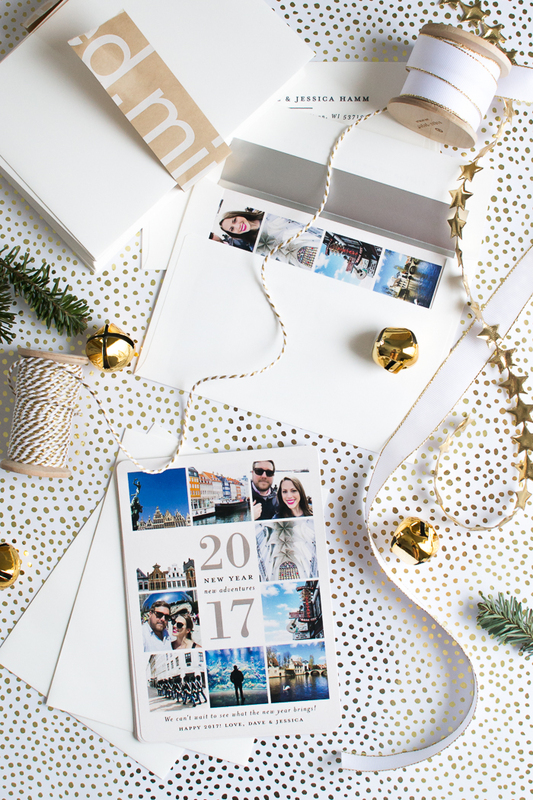 Late With Your Holiday Cards? Don’t Fret! I’m the worst at getting holiday cards out on time. I always try to have them postmarked before Dec. 25, but after years of failing miserably, I’ve resigned myself to sending New Year’s cards or, like one year, Valentine’s greetings. And you know what? 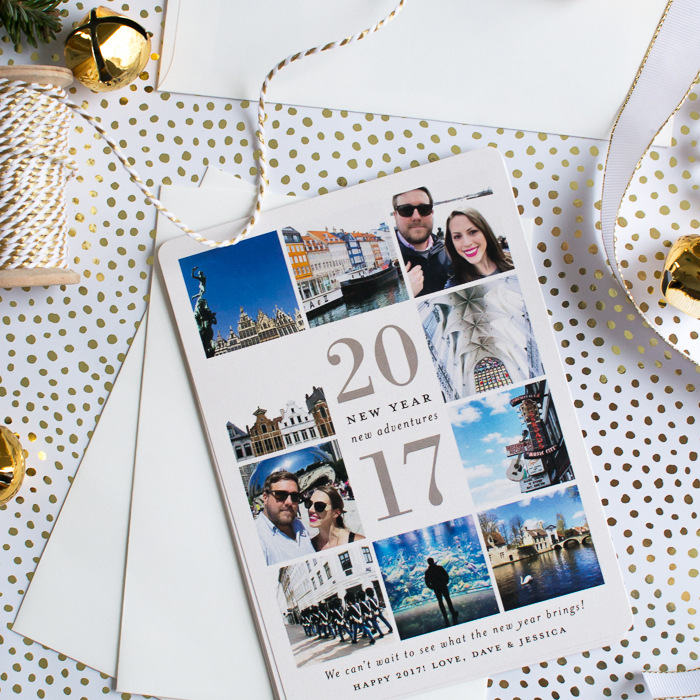 They’re even more well received than the standard-issue Christmas card! 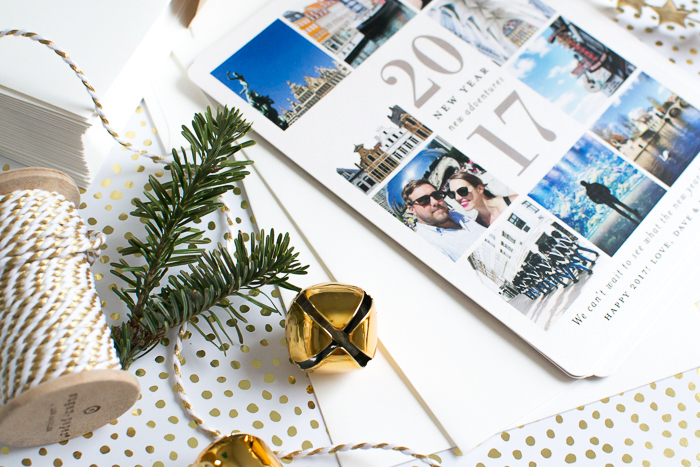 No one expects an off-season greeting, which makes your card even more special. 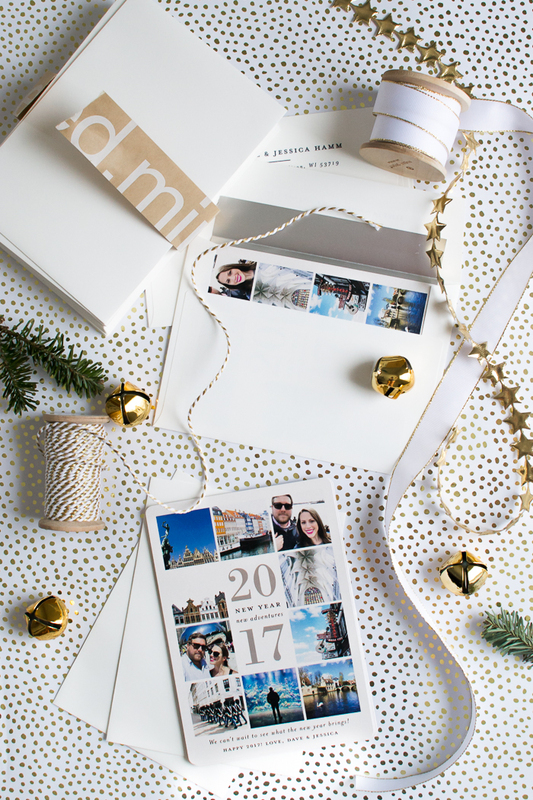 That said, I was still grateful when Minted reached out to me to see if I’d like to collaborate on this year’s holiday card. It was the kick in the rear I needed to start the project earlier than usual. Well, that’s not completely accurate. I had my parents take a photo of us over Thanksgiving for our holiday card, which I ended up hating, and then I spent entirely too much time criticizing all of the photos we’ve taken together over the year. Before I knew it, Christmas was right around the corner and I finally placed an order for my holiday greetings on Dec. 10. I chose the rush shipping and opted to go without a proof of my design to expedite my purchase. They arrived just a few days later on Dec. 14. Phew! 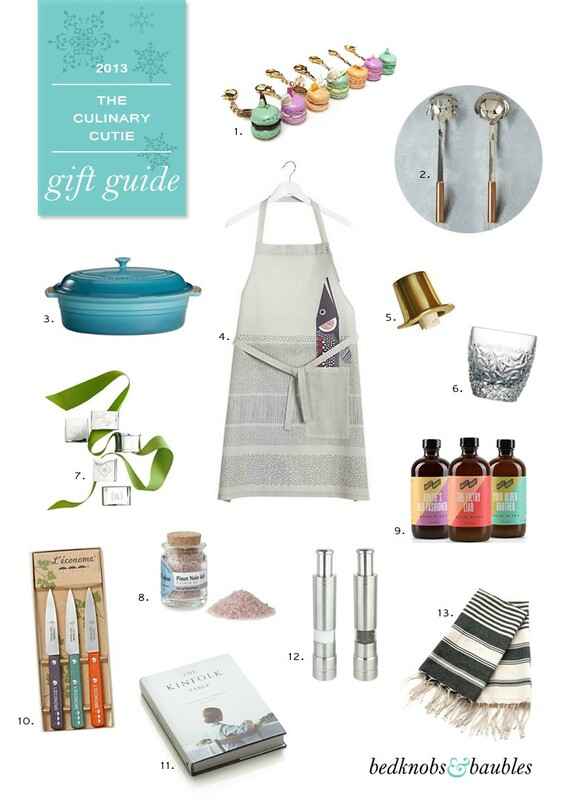 The holiday season always seems to sneak up on me, which is why I’m starting my shopping–and my annual holiday gift guides–early this year. 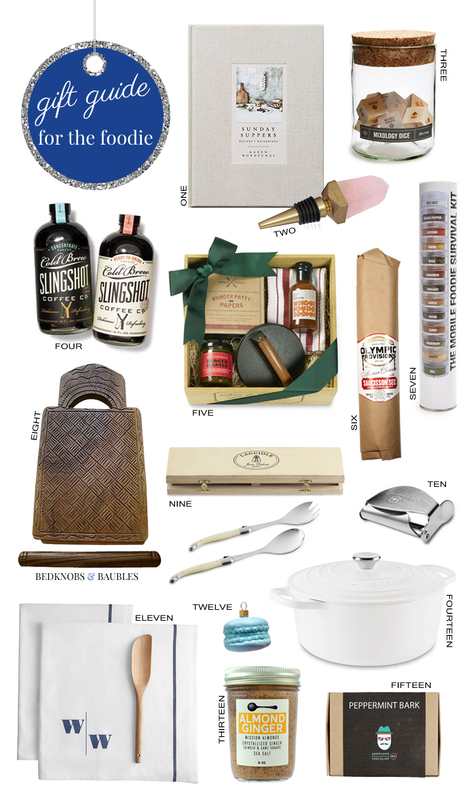 I’m planning to keep the gift guides relatively gender-neutral with a mix of items for both the men and women on your list. 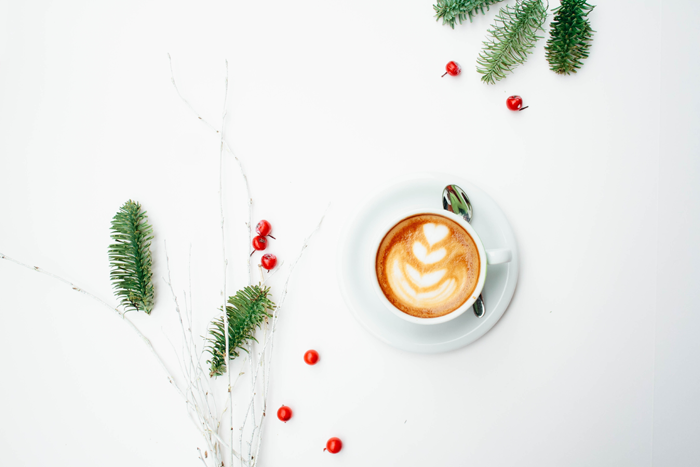 After all, female-only guides aren’t too helpful at this time of year when we’ve already scoured the women’s section of our favorite websites to create our own wish lists! 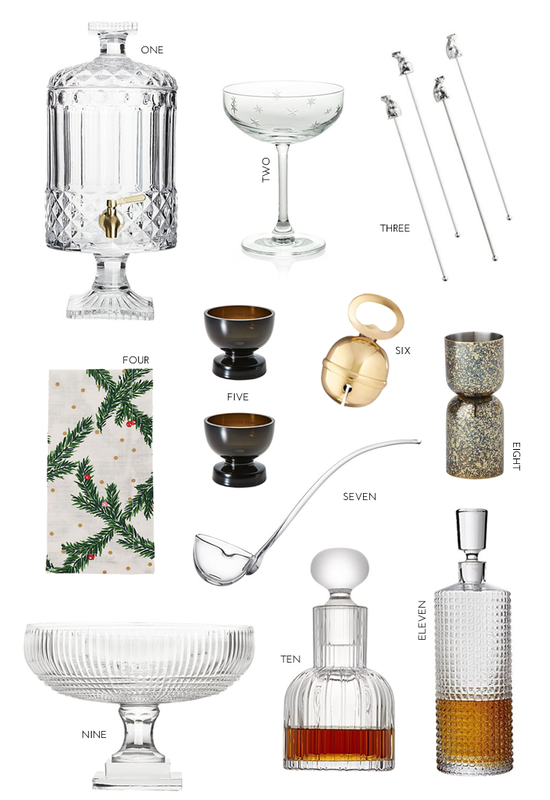 You’ll also find more gift-giving ideas on Pinterest with the items that didn’t quite fit into the guide and the items I continue to come across this season. Happy shopping!